An Uptown man has been charged with battering and trying to rob a couple near Wilson and Broadway on Sunday evening. 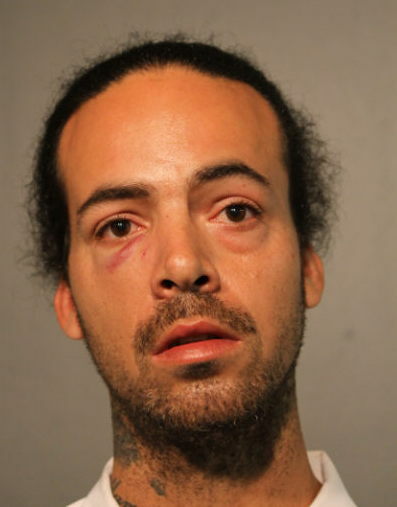 Police said Jessie Hornbuckle, 39, got into a dispute with two men over a Divvy bike and then tried to rob them of cash and their phones around 7 p.m.
A 27-year-old man suffered a scratched cornea. His boyfriend, 34, suffered bruising, swelling and lacerations, according to police. The men were treated and released from Weiss Memorial Hospital. Police found Hornbuckle nearby and took him into custody after the alleged victims confirmed that he was the attacker. Hornbuckle is charged with two counts of attempted robbery.